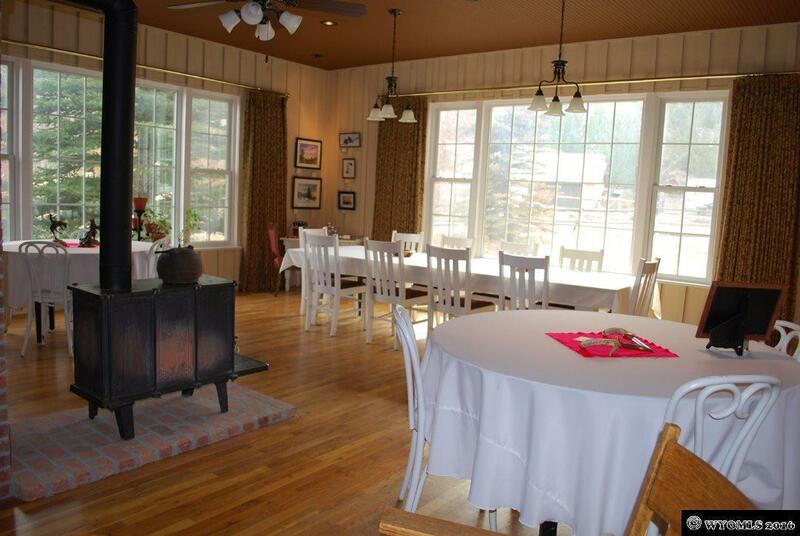 Originally known as the Carpenter Hotel, Miner's Delight Bed and Breakfast has been serving guests for more than 80 years. 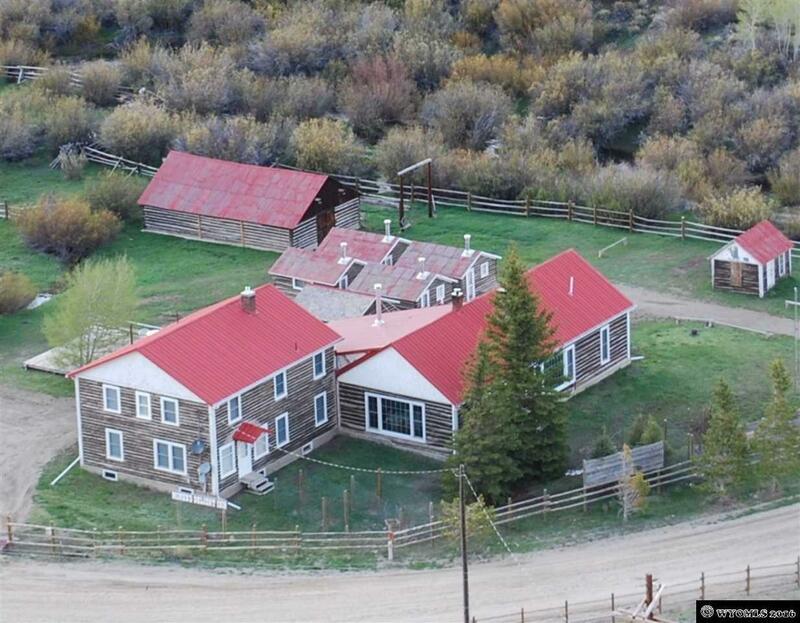 This historic property sits on 1.2 acres in the heart of beautiful Atlantic City, WY. The custom saloon sits next to a custom built fireplace. 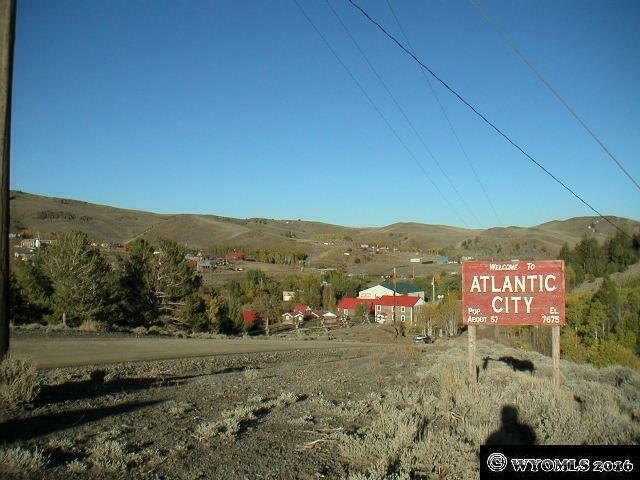 Wildlife and recreation opportunities abound. Spend the summers mountain biking, fishing, hunting, hiking, or four wheeling. Spend the winters snowmobiling, cross country skiing, or snowshoeing. 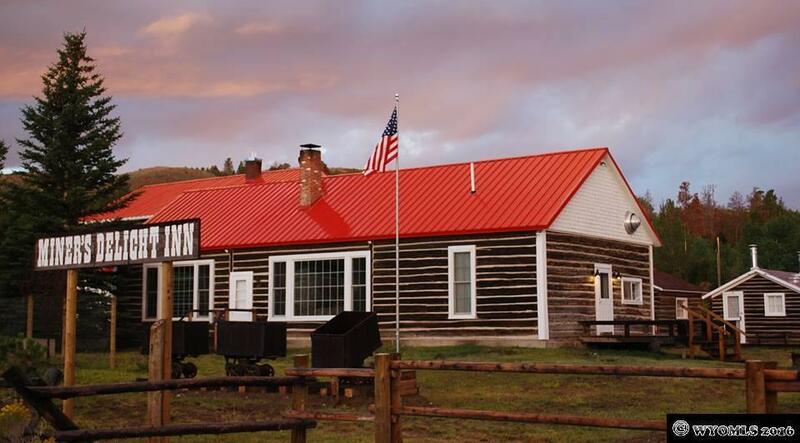 Continue the history or make it your dream cabin!! !